Your opinion matters. Leave your review of Coalition to Shelter and Support the Homeless. Description: Emergency Shelter During Extreme Cold Only. The Central Bucks Code Blue Homeless Shelter opens at a different location each month from December 1st through March 31st. The shelter opens based on temperature, windchill and severe weather. Free transportation is available from dedicated pick up locations listed on the website. 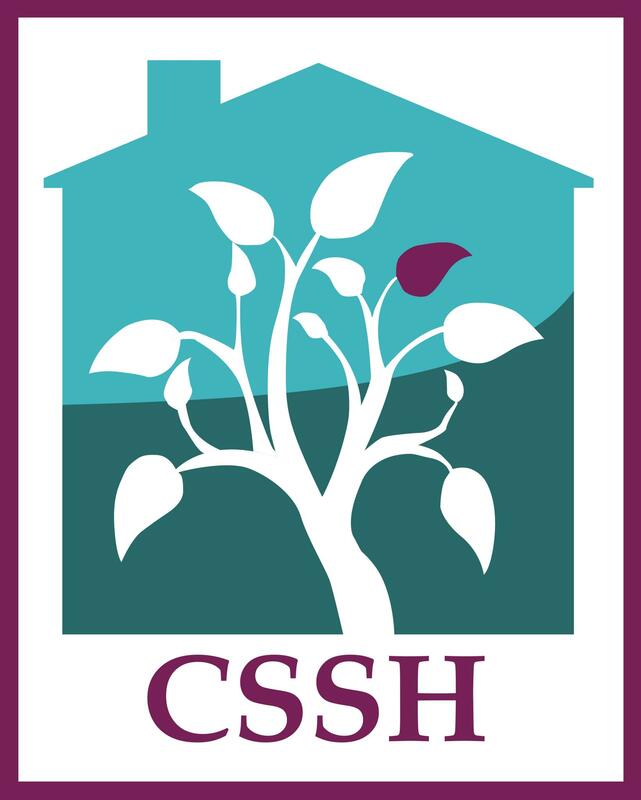 The Coalition to Shelter And Support the Homeless is a faith based alliance in Central Bucks County offering shelter and support to homeless individuals on Code Blue nights when the temperature drops below 20 degrees. Volunteers Requests by Coalition to Shelter and Support the Homeless: Volunteers must go to a mandatory training and background check. Do you have items to donate? Contact Coalition to Shelter and Support the Homeless at the phone number provided above to see if they can use any items you may have to donate.